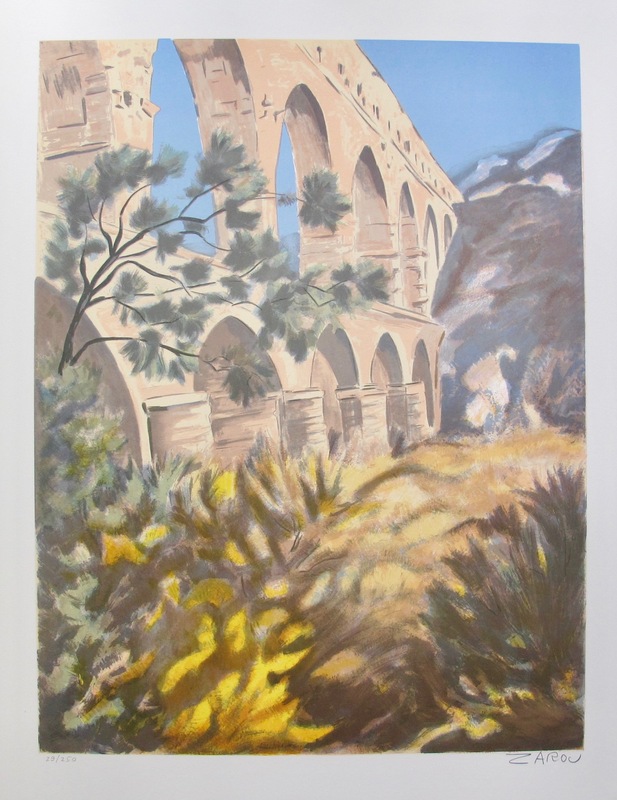 This is a lithograph by French artist Victor Zarou titled “Aquaduct”. 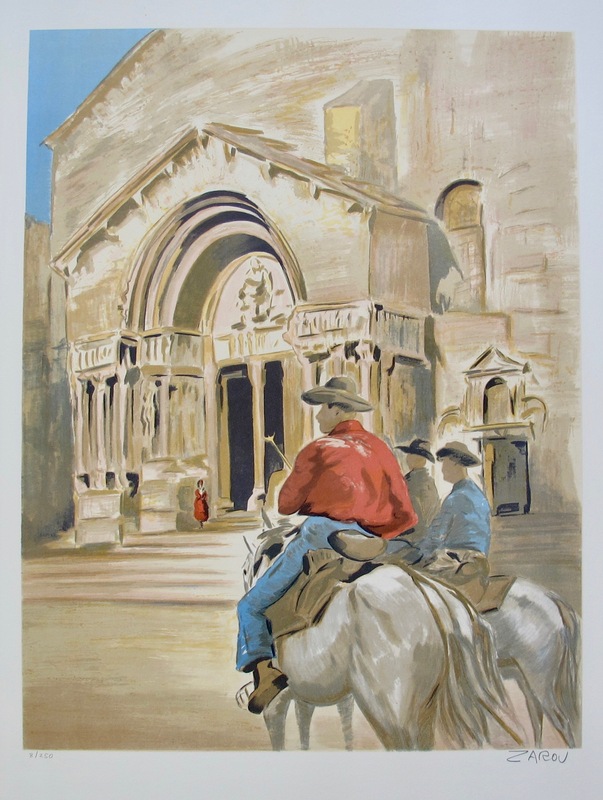 This is a lithograph by French artist Victor Zarou titled “Cathédrale Saint-Trophime d’Arles”. 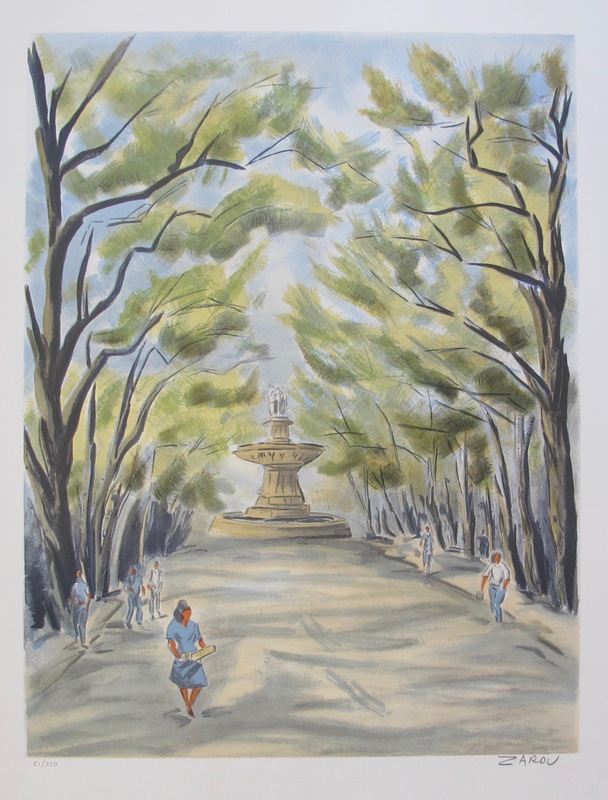 This is a lithograph by French artist Victor Zarou titled “City by the Bay”. 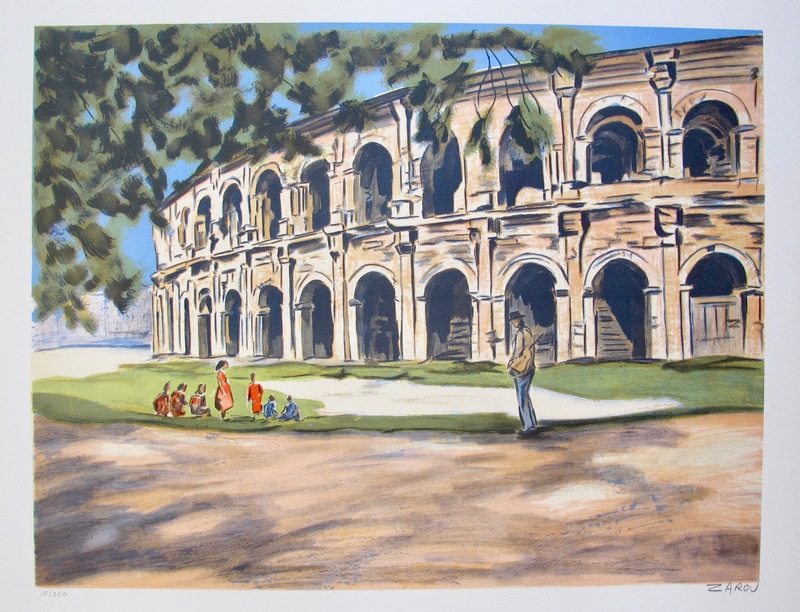 This is a lithograph by French artist Victor Zarou titled “Colosseum”. 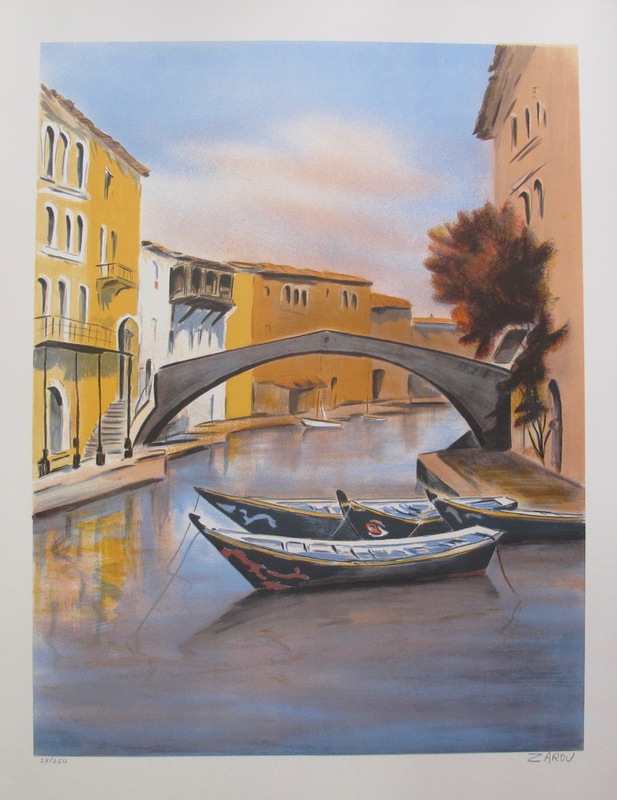 This is a lithograph by French artist Victor Zarou titled “Gondolas”. 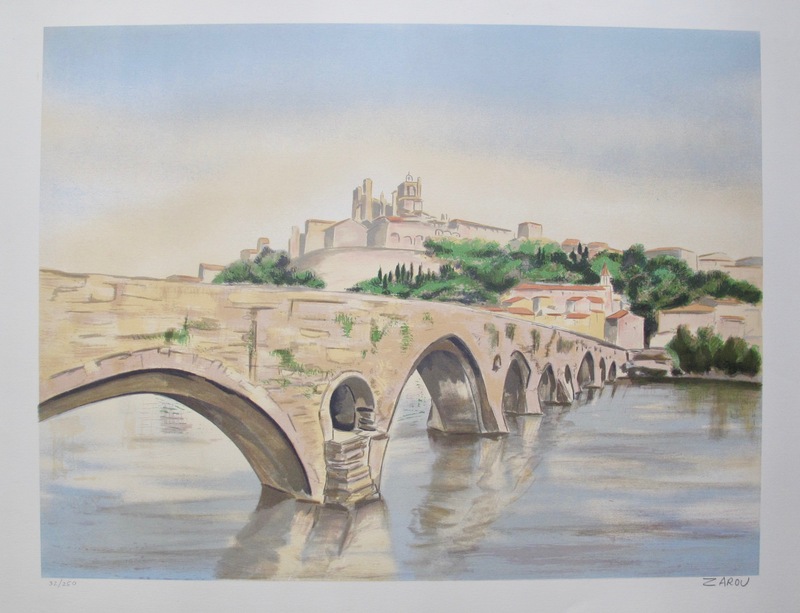 This is a lithograph by French artist Victor Zarou titled “Le Pont St Bénezet à Avignon”. 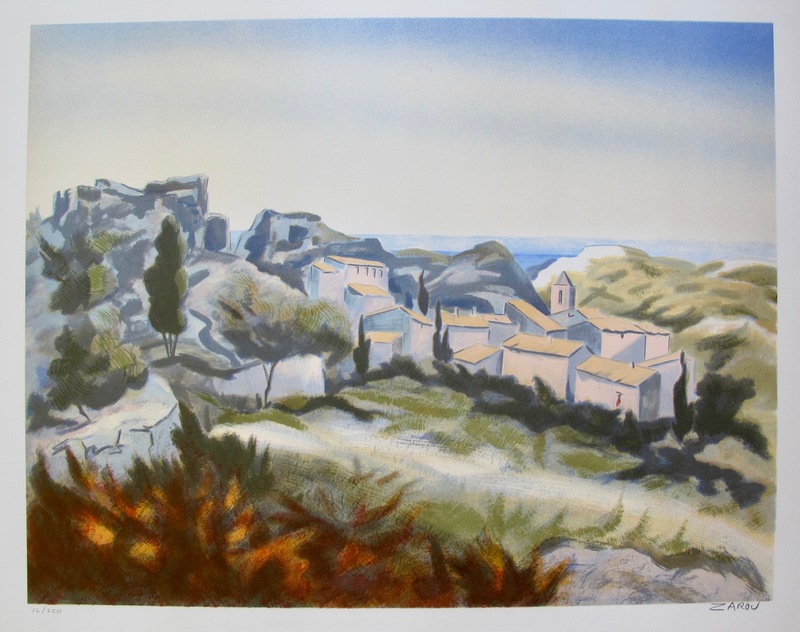 This is a lithograph by French artist Victor Zarou titled “Le Village”. 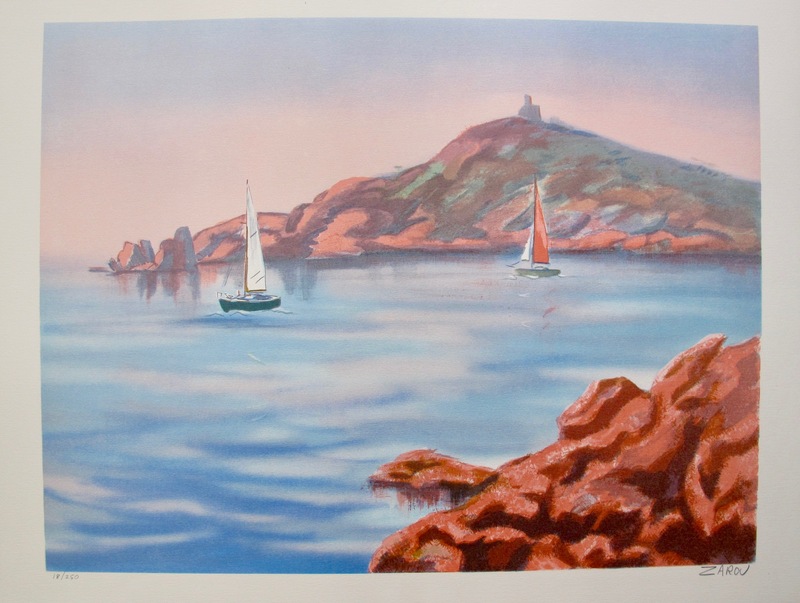 This is a lithograph by French artist Victor Zarou titled “Red Rock Harbor”. 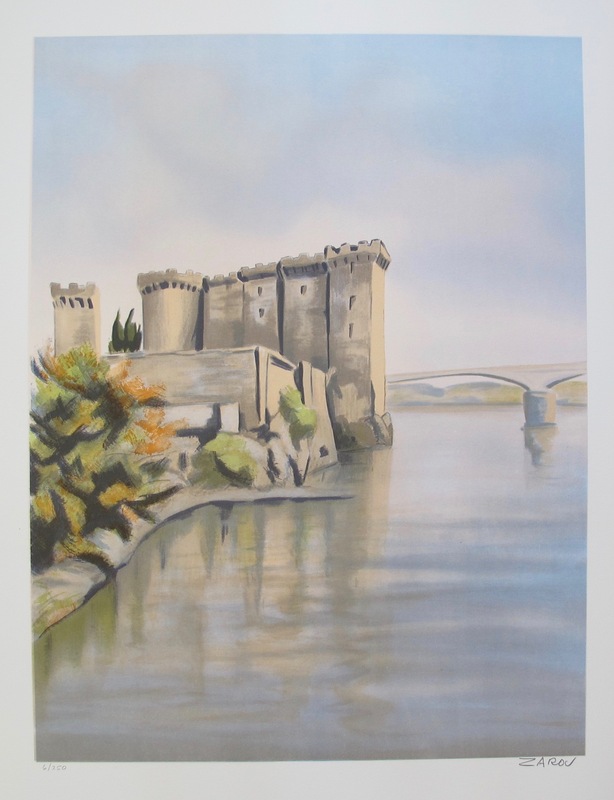 This is a lithograph by French artist Victor Zarou titled “Fortress on the River”. 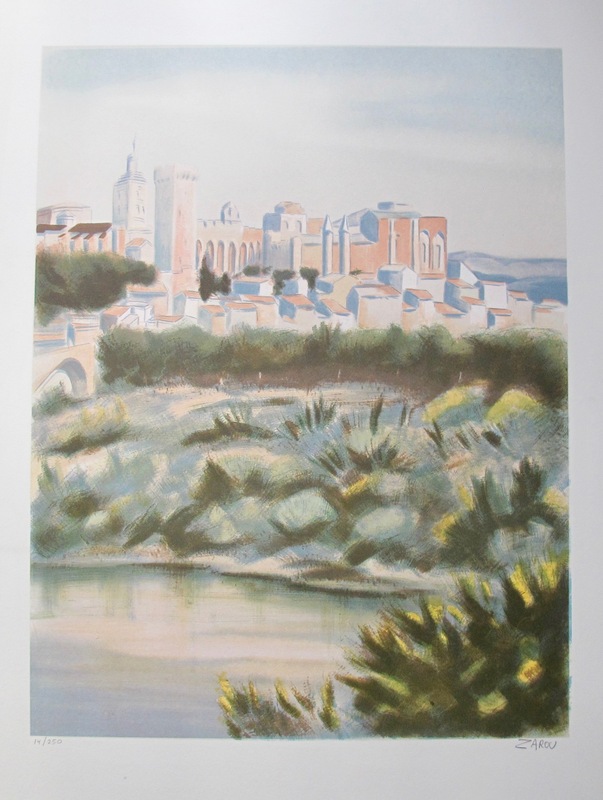 This is a lithograph by French artist Victor Zarou titled “Road to Arles”. 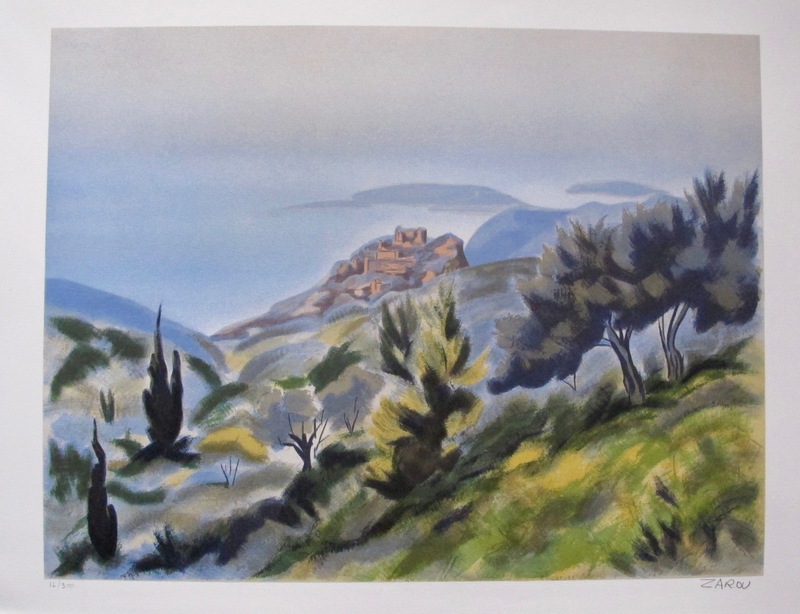 This is a lithograph by French artist Victor Zarou titled “Seaside Village”. 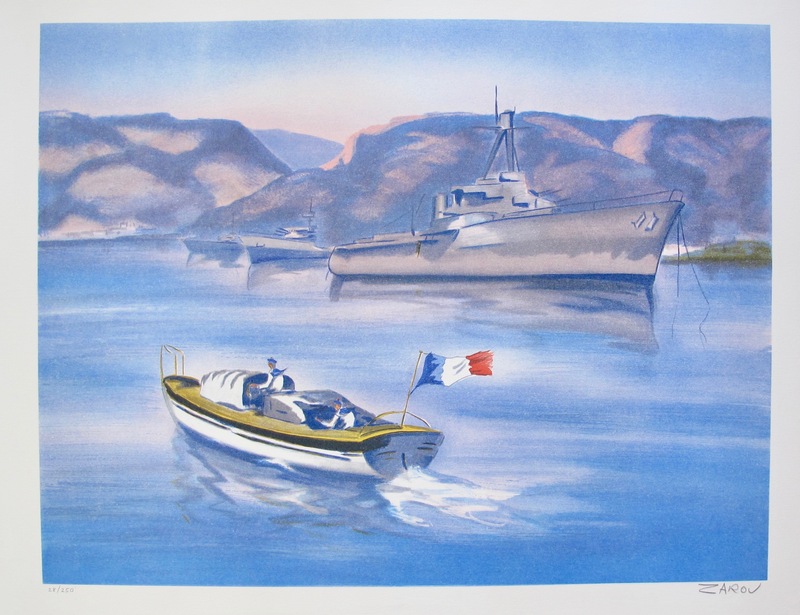 This is a lithograph by French artist Victor Zarou titled “Toulon Harbor”.